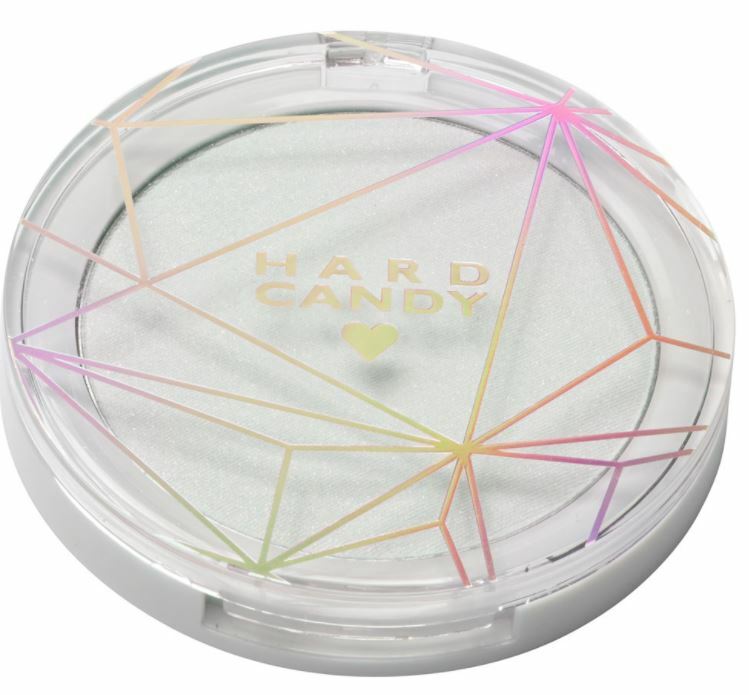 Achieve the perfect New Year's glow with Hard Candy, mark. and Lise Watier! Hard Candy Iridescent Pearl Prismatic Highlighter - $8.98 - with light-reflective pearls that diffuse light for a spectacular luminescent glow that accentuates the high points of your face and cheek bones adding an iridescent shimmer that is flattering on all skin tones. mark. Touch & Glow Shimmer Cream Cubes All-Over Face Palette in Pearly Glow - $18 - includes 9 highly pigmented, shimmery shades with a blendable, cream-to-powder formula and velvety texture that add a soft, all-over glow that blends seamlessly onto skin when the shades are combined or can be dabbed on individually as a highlighter or even blended over eyelids. Lise Watier Lumistick Illuminating Highlighter in Pearl - $36 - a multi-purpose highlighting stick that blends perfectly to illuminate the complexion with a soft glow and radiant finish that feels comfortable and moisturizing thanks to the vitamin E and beeswax formula. Available at Lise Watier counters across Canada. Labels: Hard Candy, highlighter, Lise Watier, mark.